CHIBOWのRudy a message to you! 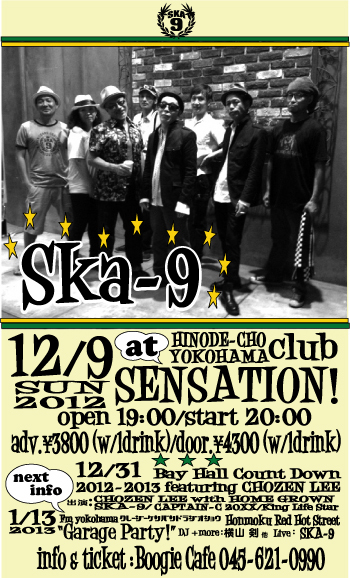 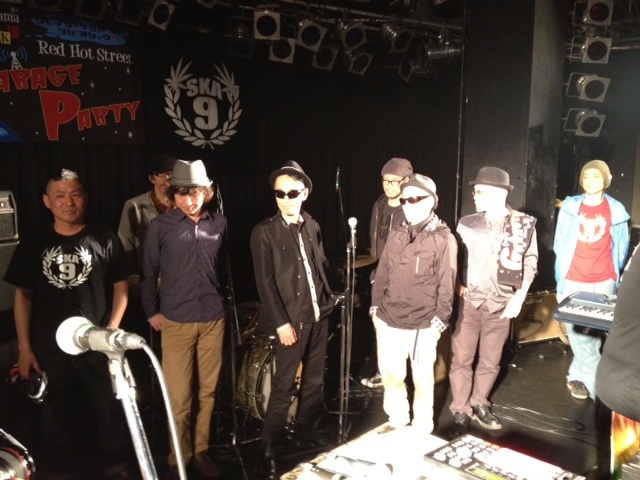 12/9/sun SKA-9 at club SENSATION! 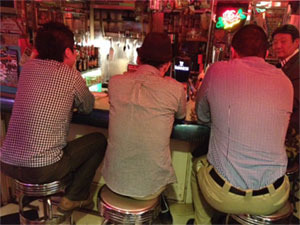 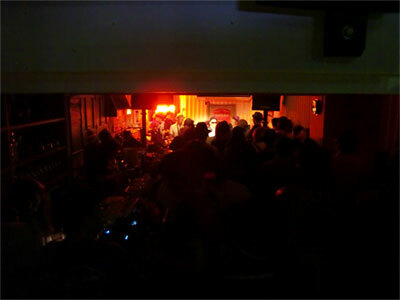 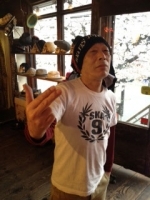 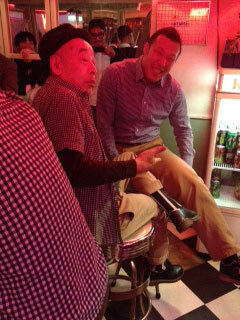 12/9 sun "SKA-9 at club SENSATION"
来年あたま　2013/1/13 sun "GARAGE PARTY!" 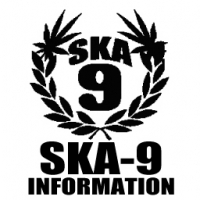 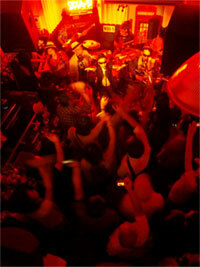 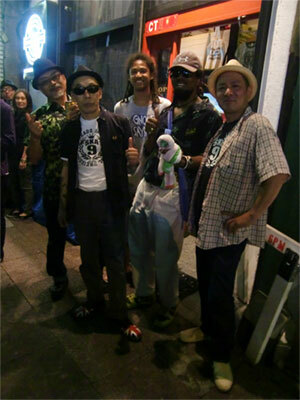 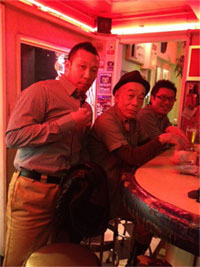 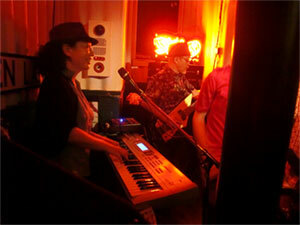 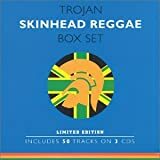 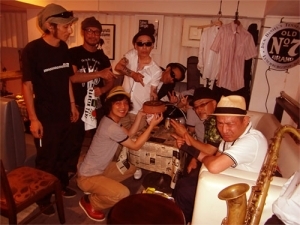 SKA-9 at club SENSATION 2days!